(1) To inspire thinking and ignite deeper spiritual growth, in His Word and by His Spirit. (2) To do all we do in the context of lovingkindness and truth, chesed ve’emet, in harmony with His Word. (3) To fully stand with, and have His heart for, His Land and people, Israel, together with the full redemption of the nations. Throughout history, as well as in our present generation, God’s particular focus is on the Land of Israel, which inextricably is bound up with the People and the Scriptures of Israel, as well as His unfolding plan of Redemption for the nations. “The Lord is zealous for His Land”…and so are we! What can we, personally, do to participate with Him? A vital component of all that God is restoring worldwide, and in particular to Christians who are seeking the vitality of the roots of their faith, is a paradigm shift in thinking through the understanding and appreciation of the HEBRAIC mindset. 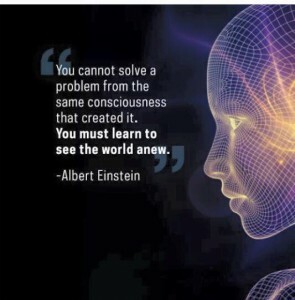 In other words, a worldview seen through a Judaic lens that was the view of Yeshua/Jesus and his talmidim/disciples. 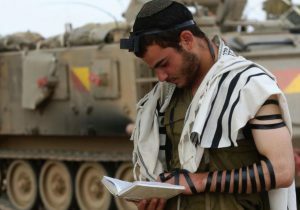 We offer articles and material to deepen and cultivate your own Hebraic mindset and heart of understanding in regard to His Land. As well as the articles and material offered, we encourage you to browse the BOOK section to enjoy the Book Reviews and Audio books. Children’s books are reviewed and read to share with your kids or grandies – the best time to begin learning. Also, enjoy the Hebrew ‘soul’ through the music selections in Music to My Ears. 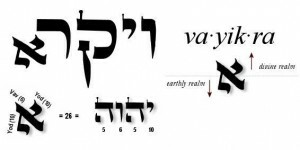 The Hebraic perspective and understanding of Scripture is directly influenced by the vitally restored Hebrew language. 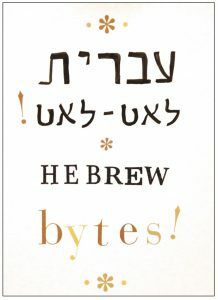 We offer glimpses and highlights; also a series for Beginners – Hebrew Bytes – Yvrit Le’at Le’at (Hebrew Slowly Slowly!) that is based on the names of the weekly Torah portion. We encourage you to enjoy the language and to study further, to whatever degree possible. Become an ambassador for God’s Redemptive work in Israel for “a time such as this!” Find out clear, on-the-ground facts and information and find creative ways to share with others. We hope we can provide you with meaningful and friendly means to do just that. Come! The best interaction you can have with the Land of Israel is to visit and experience it if at all possible. Bring your gifts, the main of which is yourself, and receive the gifts Israel has to offer. There are a number and variety of tour groups available. Get in Sync with the Biblical Calendar!! 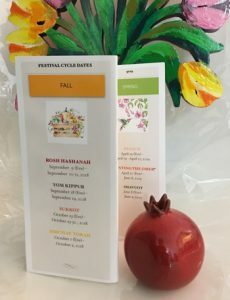 In the light of the eschatalogical time in which we are living , it is spiritually and physically important, as well as edifying, to get in sync with our Father’s timeframe of the Hebrew calendar and actively to participate in the rhythm and flow of the Biblical Festival Cycle. Again…learn, do, share! 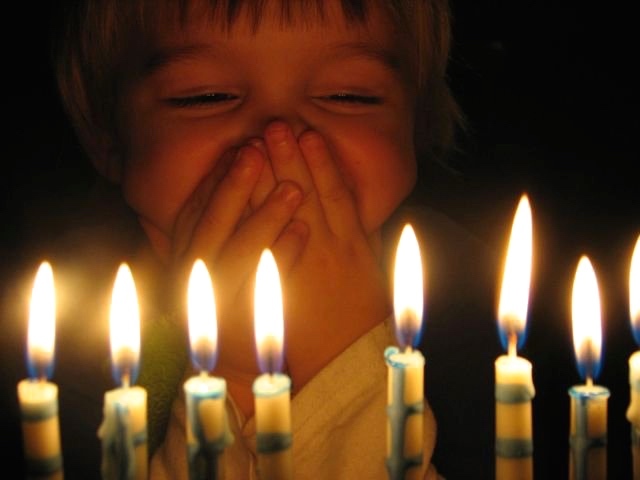 See Hebrew Months, Appointments with God and DIY Feasts for descriptions of the Annual Feasts and for practical, and fun-for-children, ways to celebrate and to incorporate them in a relevant and meaningful way with your family… and to be encouraged to share their meaning and enjoyment with others. His Word is the Rock upon which we stand; that which will endure forever though all else fades (Isaiah 40:8; 1 Peter 1:20). The accurate and meaningful interpretation of the Bible, both the Hebrew Scriptures and the Apostolic writings, from the Hebraic perspective is vital to our understanding of His precious Word. To this end, please see relevant Articles and Torah portion overviews and the Psalms. 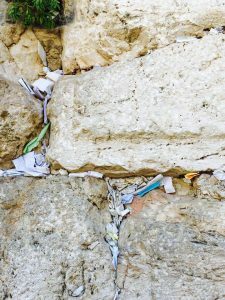 The Hebrew Scriptures are the common ground of meeting for both Christians and Jews and wonderful bridges are being built and opportunities given to mend the historic rift that was created through the past centuries. Repentance, forgiveness and healing only come through recognition, understanding, and reaching out in reconciliation. 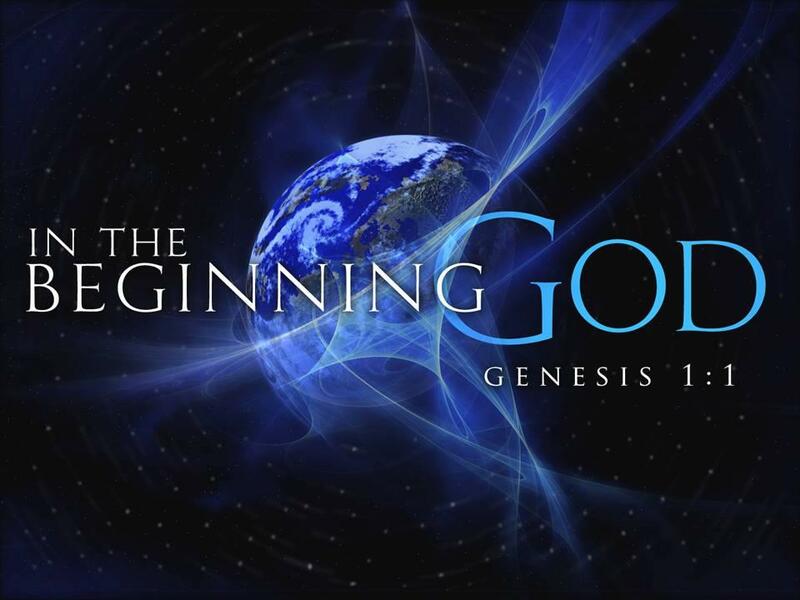 We recognize that we each have our beginning in our Creator – God and that He is working out His Redemptive plan from the Beginning to the End. We can choose to work with Him, actively against Him, or to indifferently abstain. An important consideration is that this be a safe meeting place. We therefore ask for respect rather than suspicion; for a willingness to hear and question and learn, and a preparedness to think and reach outside of one’s own comfortable box. Please feel free to make respectful comments and enter into honest conversation on the website. We all are on the “Continuing Quest” and it helps to share along the way. We hope you will join us and enjoy the journey forward together! Le’maan Shemo b’Ahavah. For the sake of His Name in Love. Thank you girls for your lovely encouragement. after studying your ‘A Taste of Torah’ on Shabbat in the mornings, which has helped me so much with the five Books of Moses. So much appreciate all of you people that listen to God’s voice and are used as His vessels. Many Blessing to you both. Viv, Can you tell me about the Dash of Drash you mentioned so I can check it out too. ❤ Susan so glad it arrived! You are very welcome Susan. We appreciate your friendship and trust our Father for His continued and abundant blessing in your life. Was so lovely meeting you. You are such an inspiration and a light when I needed it most. Keep up the good work you have started. How do I order the book – The Mountains of Israel? 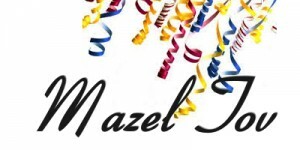 In your last email there was a link for ways to celebrate Shabbat. Could you please resend that to me at the email address below? Thank you! Love this site and a BIG THANK YOU Keren & Cindy for the teaching you offer here! Jenny… it is our pleasure and privilege to be serving the Lord and yourself, along with all who join us on His-Israel. 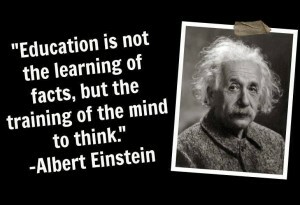 It is the goal of our lives to keep learning and growing, doing and sharing, for the sake of His Kingdom in this world. We are thrilled that you are journeying together with us on this quest! Barbara we are so glad you have joined us here! 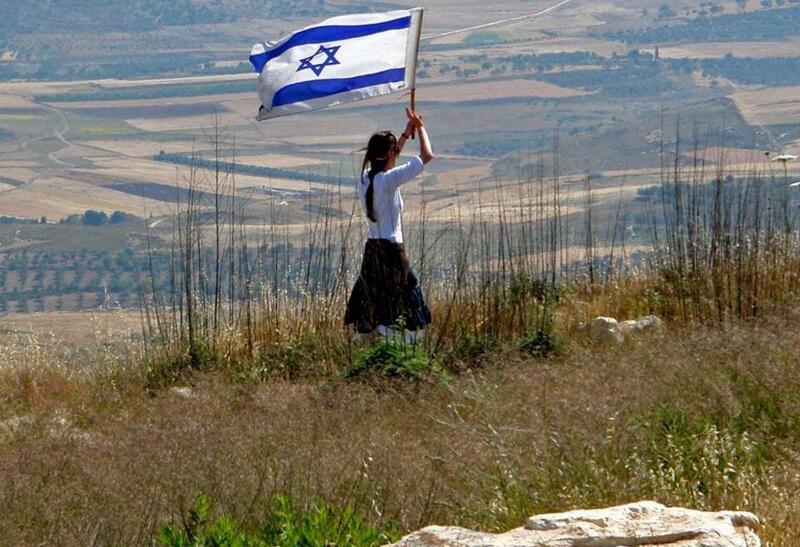 I’m so happy to see you here on His-Israel…and that you are making a start at learning Hebrew. I have such fond memories of Capenwray, and all of Dwight’s and my times in England. May you be abundantly blessed as you seek to know more of the wonderful ways of our faithful God. I was so blessed to see Keren on tv this morning (In the Last Days), and I would so love to learn the Hebrew words and meanings that I saw. Was thrilled with the Hebrew meaning of Amen, Glory!!! How do I join your study/group/teaching whatever?? Your help would be much appreciated. The Lord bless you, June Clapp. June what a delight to have you here. To get started click on the Hebrew tab – Hebrew Bytes. It is a series of 24 lessons on the Hebrew language. Sorry to be so stupid, but where do I find Hebrew Bytes ??? June not at all! 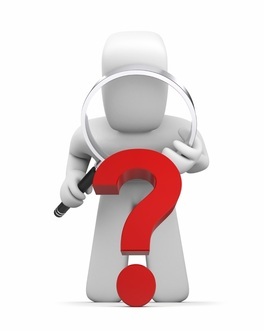 We welcome questions. If you look up at the menu bar click on Hebrew – one of the subsections is Hebrew Bytes. 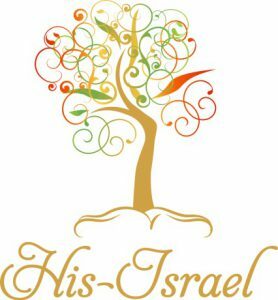 Here’s a direct link:https://his-israel.com/hebrew/hebrew-bytes/ blessings to you June. 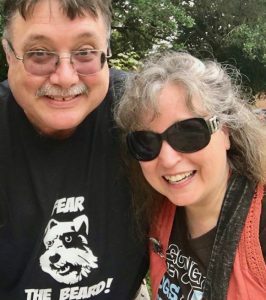 Hi Keren and Cindy, Thank you for your recent letter containing the Bookmark and your ongoing sensitive ministry of God’s word, it is much appreciated. Hi Ken, You are welcome! We appreciate your friendship and encouragement of His-Israel. May the new Hebrew calendar year, 5777, bring you much joy and blessing. I am loving, Taste of Torah and just received an email that it can be purchased from First Fruits of Zion. I think that is wonderful. The book “A Dash of Drash” arrived today. Thank you so very much for sending it to me. I’m looking forward to reading/studying the contents. Sandra thank you so much for letting us know! Grace and shalom to you also in our Messiah Yeshua. I just downloaded your notes on Hanukkah. Thank you! May I suggest that you place His-Israel contact information on your notes, for reference? Blessings to you! Joyce that is a good suggestion. Thank you! how do I find the written information from today’s, March 19th, teachings? Shalom Cathee – we plan to have the notes and video up tomorrow (under Live Events). 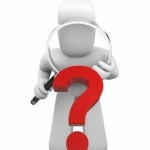 If you have signed up (left hand column of this page) for HIS ISRAEL updates – you’ll receive a notice in your e-mail. If you are friends with HIS ISRAEL on Facebook we will post a note there when the video and notes are available. Blessings Cathee and thanks so much for asking! finally found where to post a comment ; -) I love the new cover on the new book. Cindy; you do a marvelous job on this website and I look forward to each month you post information. I use the readings of material during Shabbat and treasure the gift of learning from you and Keren; thank you! Thank you for your encouragement, Fritzi! I couldn’t do this without Cindy’s amazing help. I have subscribed to the YouTube teaching videos and currently am using A Taste of Torah for my deovtinal. I want to thank the author for writing this as it has expanded my heart for understanding the Torah and deepened my love & relationship with God. As a Gentile I want others to know about the richness of the Torah so I have been sharing the videos on my blog site and writing reviews of books I read. I also want to say that on page 165 we are encouraged to rad 1 Cor. 21:12-20 and there is no Scripture in 1 or 2 Corinthians that has 21 chapters. Was there meant to be a different reading? I thank you again Keren for sharing with us the wisdom God has bestowed on you! Shalom! Shalom and blessings to you from Jerusalem! Thank you for the wonderful information you share each month, Cindy and Keren! We print it and study it for Shabbat. The resources are so helpful! As an educator myself, this impresses me; keep up the good work! Fritzi, your encouragement is very much appreciated. 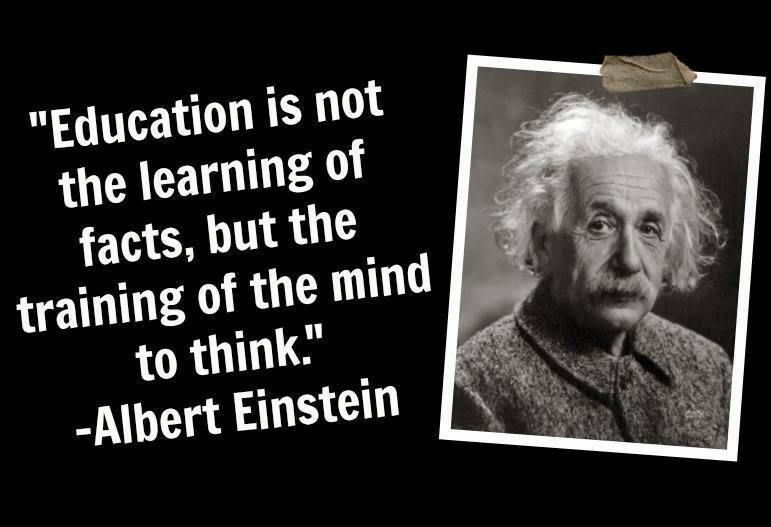 You certainly are a perfect example of our aim to Learn – Do – Share! what an awesome site to visit. Love it!!! Tanya thank you! We are so glad you are here! I have been prayiing and longing to find insightful Torah teaching and discipleship from women. I am no where near a Torah observant community and at times feel lonely. Torah is meant to be walked out within a community of like minded people and I am so very thankful to the L-rd that He has brought me to your site. Thank you for allowing G-d to use you to feed my soul and give such encouragement through truth and conviction. Cristina we are so thankful to have you here! Hi Ginny, Thanks for the update! Blessings to you there in OK from Jerusalem. 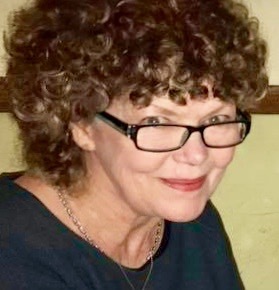 I’m headed to Israel this October/November and would love to meet up with Karen if possible. Cheryl… thank you for your very encouraging comment. It’s a blessing, for which we truly thank our Abba Father to be able to connect and learn and grow together wherever we may be. Love to you from Jerusalem, Keren. 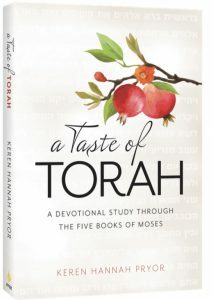 To enrich your weekly study of the Torah portions invest in Keren’s A TASTE OF TORAH – A Devotional Study Through The Five Books Of Moses. CLICK THIS LINK for a taste! Join our Facebook Friend Community! Sign up here to receive new releases of Hebraic Resources and Articles from HIS-ISRAEL. Download the Festival Cycle pamphlet here. Download the Torah Reading Cycle for 5779 here. Receive a personal copy of 'A Taste of Torah' with our compliments. Click here to find out how. Enjoy a course of 24 free-of-charge, inspiring, pre-recorded classes (learn at your own pace! ).Based on the name and context of the Torah portions of Genesis and Exodus.For Hebrew Bytes – Yvrit Le’at Le’at! – Hebrew Slowly, Slowly!